I found this Screen Saver on a Corey Feldman Site but it has some great pics of him and Corey Together. Check It Out I use It. 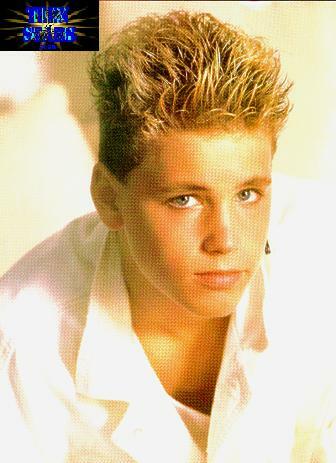 This is a Corey Haim And Corey Feldman Desktop Theme it has Wavs Icons backgrounds and more it goes great with the Above Screen Saver. 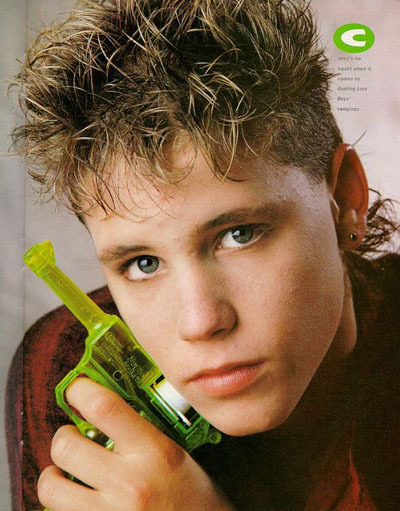 A Wave Of Corey Haim laughing and saying Come On. Corey Talking Bout How Cool A Tie is. Corey laughing at Corey Feldman and saying Help Me.